Luxury condo. Downtwn Albany 5th fl views. 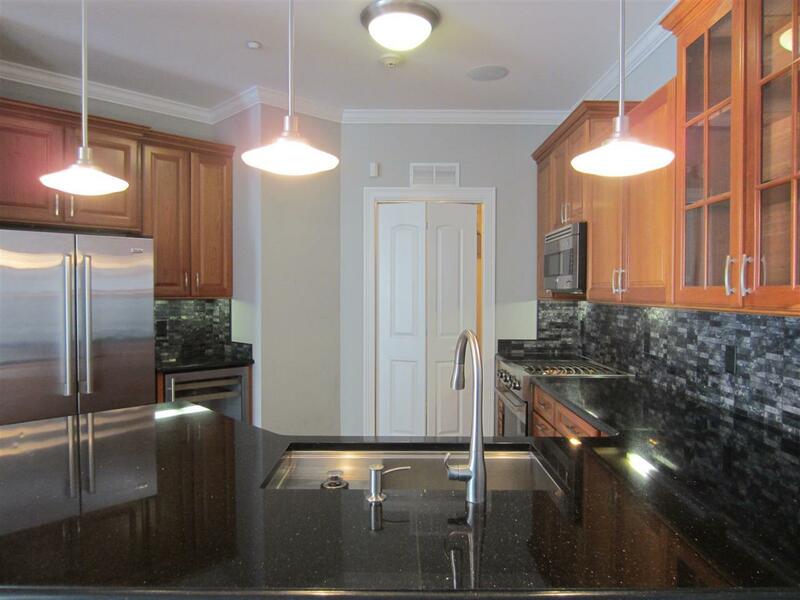 Stunning cooks kitchen:Viking appl, cherry cabs, beveled granite, wine frig++.Master suite w/heated bath fls. Elegant Great Room w/ wall to wall windows, French balcony & gas fp. Cherry fls thru-out. Wired smart house. Energy efficient. 2 indoor heated pking spaces, extra storage, fitness center+ hotel rights. Lg. roof-top deck. Safe & secure bldg-perfect for downtwn walkability (New Pearl St Market)& minutes to highways. Rental $2, 500/mon.Tax Abatement 9 more yrs.